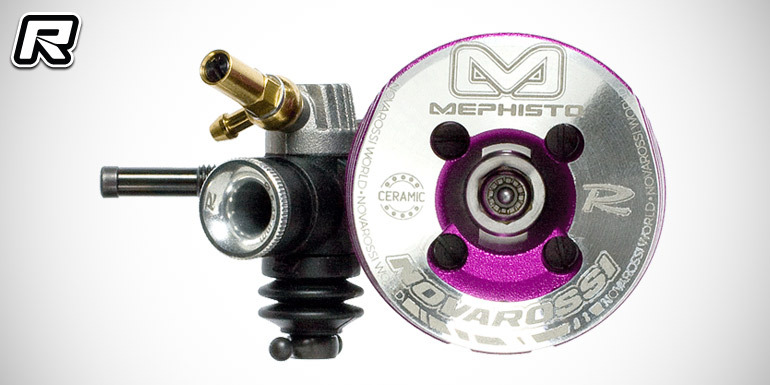 Novarossi have introduced their new Mephisto.12 2.1cc nitro on-road engine for 1/10th on-road cars. 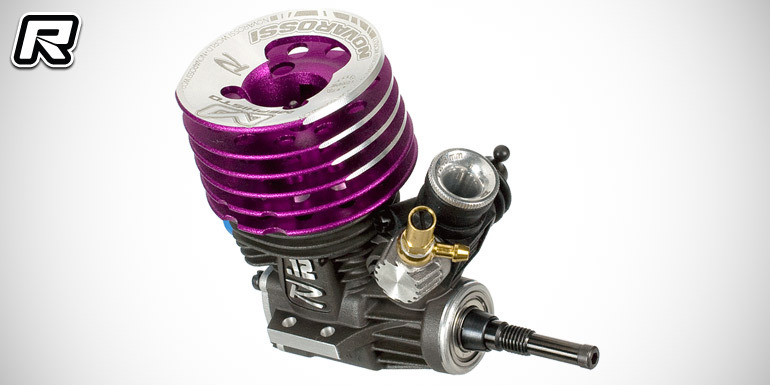 The power plant features a new DLC-coated, balanced and silicone-filled crankshaft for improved durability, a patented off-set carburettor for optimised mixture flow, as well as a new cooling head design for a more efficient heat dissipation. The long stroke engine will become available as ceramic or steel ball bearing version.